It’s been a while, ladies and gents! Firstly a quick update on Candidate 2; PA4X. I’m quite pleased with how accessible the coding is for a 4X game. As I’m not delving into AI, it’s all a lot of UI systems and its turn based nature makes bug fixing and general logic so much easier! Therefore it’s very buildable. However the problem is with design, iteration, and a massively convoluted assessment status. Remember why I cancelled Uffizi and Bard Life? Those games took too long to find the fun. PA4X has the same problem. It will take me weeks and months of design before it’s at a stage where players can say they enjoy the game. On top of that, it’s also a lot trickier to balance and design systems for a competitive 4X than a city-builder or idle game, so it just doesn’t make much sense to continue with it at this stage of The Plan. No greenlight for this game, I’m afraid! Project BR: A multiplayer survival deathmatch game where you’re given a procedurally generated character and must complete dramatic quests while attempting to survive. Status: Needs an iteration loop. Ludum Dare 32 Followup: I didn’t discuss this at all on the blog, but Ludum Dare 32 did give me a good candidate game that’s worth investigating. Status: Needs an iteration loop. As you can see, Project BR, Grid Optimizer and Ludum Dare 32 are all technically in the running. I have very mixed personal opinions about all of them, which I’ll get into on June 1st. Nonetheless, I still want another candidate game as I’m not satisfied with this selection. My final shot at a completely blue sky idea before The Plan ends is Public Domain Jam. Candidate 3 is a game which I want to get barely playable for the Public Domain Jam deadline, but it is also much more than just a fire-and-forget Game Jam project. I’m aiming for two birds with one stone. A solid Game Jam entry as well as an IGF Candidate. Funnily enough, Public Domain Jam has brought me full circle. 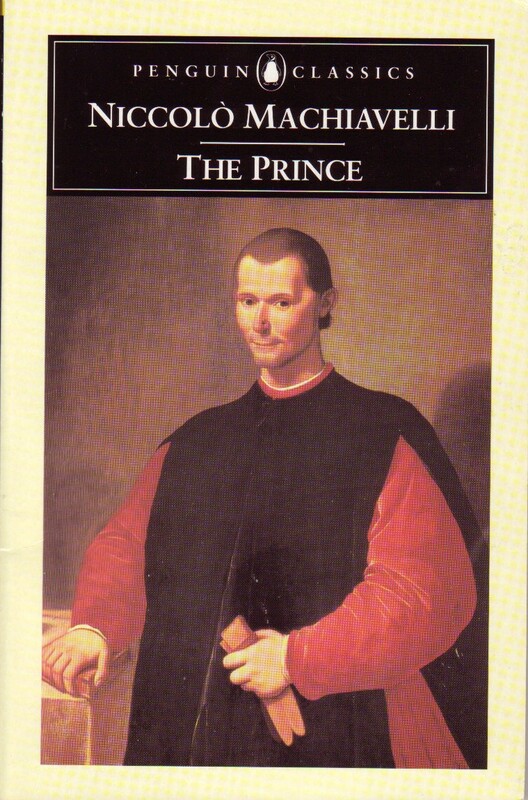 I’m back on Machiavelli for this one! Ventura is the codename for this project, and it’s back to the Renaissance with me. Linking to Public Domain Jam’s goal of being inspired by publicly available written works, I’m using Machiavelli’s writings on the use of mercenaries in Renaissance Italy as the inspiration for this new game project. Ventura is extremely exciting to me as it brings together so many things I find intensely interesting in the field of Game Design. It is a medium-term session multiplayer contest, akin to a Dota or League of Legends. I want the game to last around 30-40 minutes. It involves competing with others, but not just through combat. Economy and strategic development decisions play a massive part. In Ventura you are one of 4 mercenary captains who is tasked with protecting the City-States of Italy from external threats. You compete with others to fulfil quests and contracts, in the same world. It’s similar to an MMO RPG quest region, but the core game is built around the idea of making it competitive. You compete for fortune, you compete to find the greatest recruits, you compete to acquire the most powerful loot. Everything that spawns in the game is limited. When PvE is done, towards the end of the match, PvP begins and you take all that preparation and strategy into a fight to prove who is the strongest Capitano di Ventura. Like Dota, where you experience an entire RPG in a single session, Ventura gives you a similar experience; but as a distilled MMORPG. Reading it back now, it sounds crazily ambitious, but I believe I have a lot of very simple-to-build systems that become interesting based on the context of competitive play and a shared world. I’ve also got a combat system in my head that will be very entertaining. Then again, most of it is still in my head at this point… and that’s always too early of a stage to judge viability. From now until June 1st I will be working on Ventura. Unlike with PA4X, I want to bring back the GSD and share the dev diary style posts I was doing previously. Then, for better or for worse, I’m picking a game project that’s getting submitted to IGF 2015. Scary times, but unbelievably exciting too!